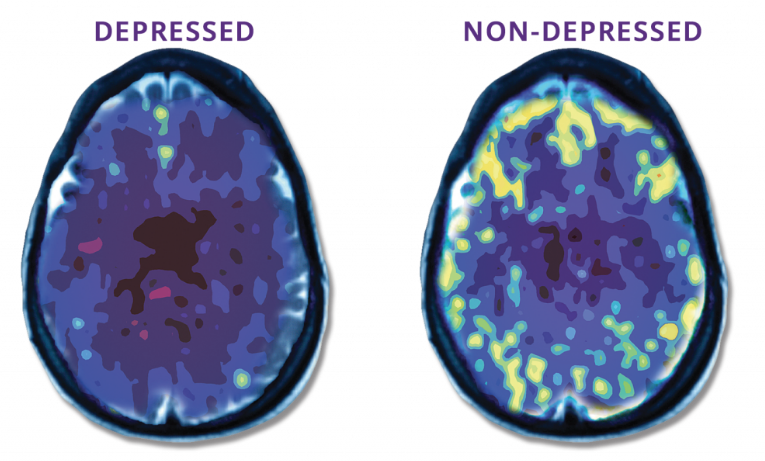 Depression can come in many different shapes and sizes, and the symptoms can be mental and physical. Depression is one of the most common mental disorders in the U.S., and according to research, it’s estimated that 17.3 million adults had at least one major depressive episode, which represents 7.1% of all U.S. adults. Many people never get help because they don’t know that their physical symptoms might be caused by depression. Depression can make you feel pain differently, and many doctors miss the signs too. We’ve compiled a list of signs to look for to help identify depression, and how to help. If you or someone you know may be depressed, please take our free and confidential depression assessment. 1Source: Mark George, MD Biological Psychiatry Branch Division of Intramural Research Programs, NIMH 1993.